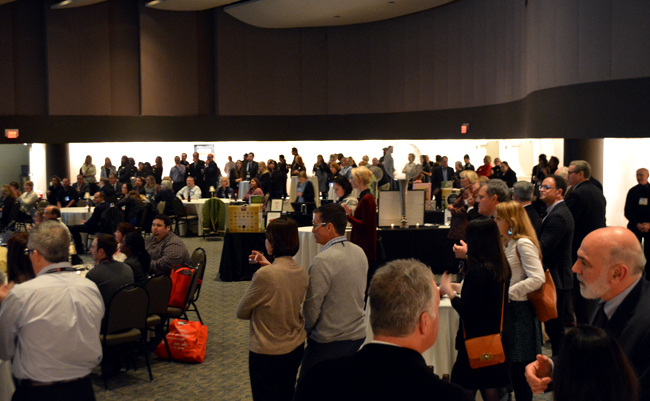 The Culinary Futures Cocktail Hour and Silent Auction to support Careers Through Culinary Arts Program (C-CAP) will be held Sunday, March 8, 2015 from 6-8 p.m., at Ovation, Chicago’s premier event space. Proudly hosted by HIC, Harold Import Co., Conimar Corporation, Primula, Fletchers’ Mill, and R.S.V.P. International, Inc., this 6th annual event brings together industry professionals and friends to benefit C-CAP, a national non-profit organization that works with public schools to prepare at-risk students for college and careers in the restaurant and hospitality industry. The Careers Through Culinary Arts’ curriculum enrichment program links public high school culinary teachers and their students to the foodservice industry. In the 2014-2015 academic year, C-CAP Chicago impacted the lives of 3,000 students in 18 public schools working with 34 teachers in job training and internships, teacher trainings, college and career advising, product donations and culinary competitions that lead to culinary school scholarships. In 2013-2014 Academic Year-End Results included awarding 30 Scholarships valued at $584,453. During this year’s event, guests will enjoy dishes prepared and served by C-CAP students from nine local Chicago High Schools. A selection of fine wines and locally crafted beers will also be available. The evening’s festivities include a silent auction and music by Chicago’s premier DJ Sean Alvarez. HIC, Harold Import Co., offers an expansive line of kitchen tools and accessories that make everyday or special occasion cooking and baking more fun, convenient, and professional looking. For more information about HIC call 800-526-2163 or visit www.haroldskitchen.com. Tickets are $75 each, and can be purchased here. Tickets will also be sold during the International Home + Housewares Show in the HIC, Harold Import Co., Booth #S1449. Media admittance is complementary. Please RSVP to Laura Everage leverage@haroldimport.com, or 415-306-4546. This entry was posted in Cook - Recipes from Friends on February 26, 2015 by HIC, Harold Import Co.. Experienced chefs know when it comes to chopping, slicing, paring and dicing, it’s all in the wrist. Unfortunately, over time this can take quite a toll as many professional and home chefs develop carpal tunnel syndrome and tendonitis. Scott Staib, founder of Ergo Chef, LLC experienced this first hand. Enlisting the help of his engineer brother Mike, they worked tirelessly with designers, engineers, culinary professors and countless chefs to create a line of professional grade knives that would be a true extension of a chef’s hand. Ergo Chef CRIMSON Knives are crafted out of German-made high-carbon steel with the world’s strongest handle material G10 (fiberglass resin) impervious to moisture and able to take a beating in the kitchen. The company has engineered an ergonomic handle size, weight and balance for a truly superior line of knives that have proven to actually reverse the signs and stressors that cause carpal tunnel syndrome and tendonitis. 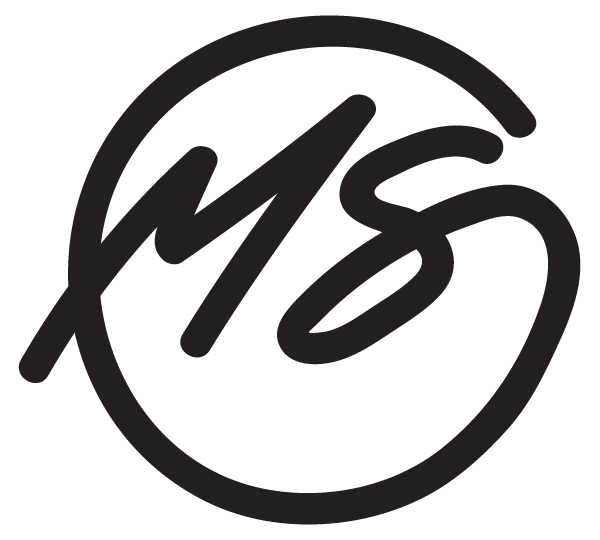 Chef Michael Symon was searching for an exceptional culinary company to make his custom knives a reality. His relentless pursuit for the best led him to Ergo Chef. After avid testing of their product, he found that Ergo Chef offered unmatched quality and craftsmanship and chose to work with their team to design and manufacture his new line of ergonomic knives. Symon, along with Ergo Chef, LLC will introduce a 9” Chef Knife, 6” Chef Knife, 6″ Serrated Utility Knife, 7″ Vegetable Cleaver, 3.5” paring knife and a four-piece steak knife set at the 2015 International Home and Housewares Show, March 7-10 at McCormick Place in Chicago. 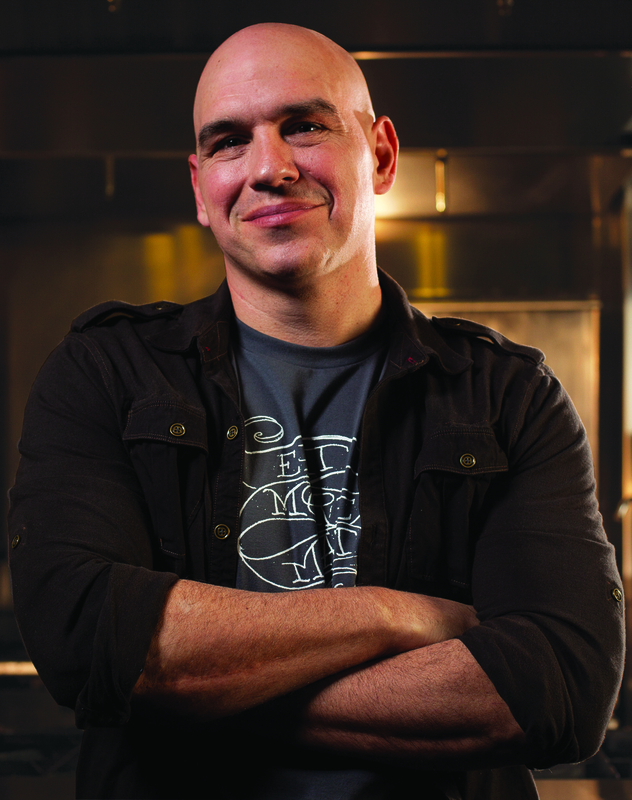 Michael Symon will be available at the event for one-day only—Sunday, March 8, 2015. Come experience these culinary masterpieces in Ergo Chef’s booth #S1460 and the International Home Housewares Show. HIC, Harold Import Co., will distribute Chef Michael Symon cutlery by Ergo Chef. Chef Michael Symon cooks with soul. Growing up in a Greek and Sicilian family, the Cleveland native creates boldly flavored, deeply satisfying dishes at his restaurants in America’s heartland. He also shares his exuberant, approachable cooking style and infectious laugh with viewers as an Iron Chef on Food Network and as a co-host on ABC’s The Chew. When he’s not working, Michael is riding his motorcycle, cooking at home, playing golf, thinking about his next tattoo, gardening in the backyard or spending time with his wife, Liz, and their Old English bulldog, Ozzy. This entry was posted in News on February 22, 2015 by HIC, Harold Import Co.. In January, AmericasMart hosted Culinary Futures, an event where industry guests raised scholarship funds, enjoyed live entertainment and savored delicious tastings offered by some of Atlanta’s finest chefs. This annual reception and silent auction raised more than $20,000 toward scholarships provided by the Atlanta Chapter of Les Dames d’Escoffier International (LDEI), a philanthropic society dedicated to fostering the education of students in food, fine beverage and hospitality. “Thanks to everyone who supported this years Culinary Futures event, we are able to provide a young woman in need with a scholarship to pursue her culinary dreams,” said Dame Tamie Cook, LDEI Atlanta’s Vice President of Philanthropy. Since 2001, LDEI Atlanta has provided annual Scholarships for Education and Continuing Education Grants to female applicants pursuing culinary or pastry arts, farming, beverage management, hospitality, or agriculture coursework. 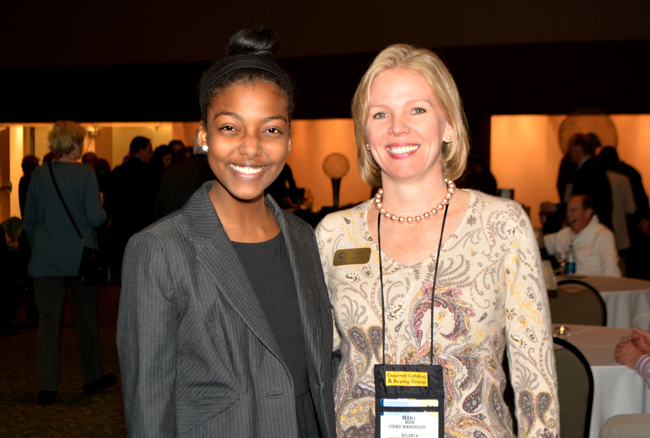 Last Year’s recipient, Jordan Fessehaie with Mary Moore, founder and CEO of Cooks Warehouse, and supporter of Culinary Futures. On hand was last year’s recipient, Jordan Fessehaie, who is studying Hospitality Administration at the Boston University School of Hospitality Administration. To learn more about LDEI Atlanta Scholarships and Grants, including applications, deadlines and how to apply, visit ldeiatlanta.org/scholarships. This entry was posted in News on February 5, 2015 by HIC, Harold Import Co..